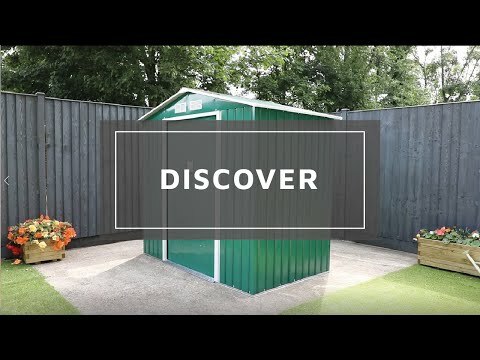 Dimensions: Width 7’ x Depth 6’3” x Height 6’4"
The apex style roof prevents rainwater collecting, protecting the building from weather damage and keeping items inside dry. Integrated air vents prevent the build-up of condensation, to help keep your items dry. 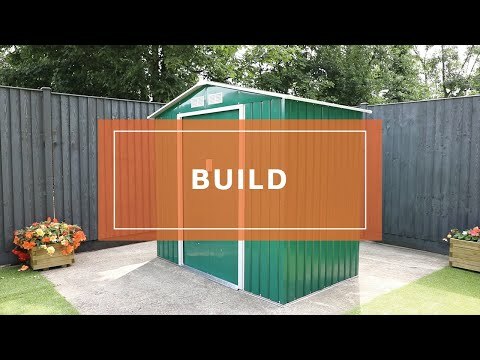 This shed provides enough space for items such as bicycles, gardening equipment, tools. Please note: The entrance to shed is on the 7’ side. Our Reply:Thank you for the feedback. 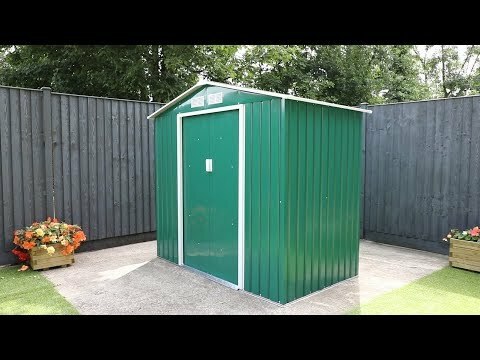 We will be in touch shortly regarding the issues you are having with delivery and are sure that you will be delighted with the shed when it arrives.